It's fall in the Sierra Mountains, and Anna Pigeon is slinging hash in Yosemite National Park's historic Ahwahnee Hotel. Four young people, all seasonal park employees, have disappeared, and two weeks of work by crack search-and-rescue teams have failed to turn up a single clue; investigators are unsure as to whether the four went AWOL for reasons of their own - or died in the park. Needing an out-of-park ranger to work undercover, Anna is detailed to dining-room duty, but after a week of waiting tables, she knows the missing employees are only the first indications of a sickness threatening the park. Her 20-something roommates give up their party-girl ways and panic; her new restaurant colleagues regard her with suspicion and fear. But when Anna's life is threatened and her temporary supervisor turns a deaf ear, she follows the scent of evil, taking a solo hike up a snowy trial to the high country, seeking answers. What waits for her is a nightmare of death and greed - and perhaps her final adventure. Investigate more mysterious doings with Anna Pigeon. 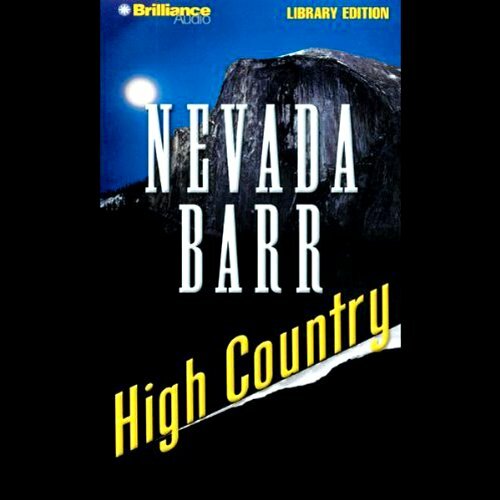 ©2005 Nevada Barr (P)2006 Brilliance Audio, Inc.